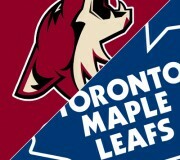 The Coyotes from Phoenix (for now) come in to town take on our Maple Leafs. The Leafs are in a bit of a slump so let’s hope they can snap out of it. 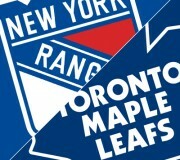 Go Leafs Go! It’s the Hall of Fame game and for some reason the Senators are playing in it. Whatever, they’re just standing in the way of 2 more points for the Leafs. The pre-game ceremonies should be exciting thanks to Belfour, Nieuwendyk, and Gilmour. Go Leafs Go! 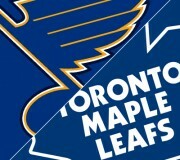 The Leafs take a trip to St. Louis to take on Davis Payne Ken Hitchcock and his Blues. The Leafs are in need of a good bounce back game. Don’t disappoint me. Go Leafs Go! 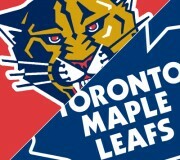 The Leafs try to shake off the rust from that Boston beatdown as they take on the Panthers. You don’t hear much about the Panthers these days. Are they any good? Go Leafs Go! Revenge is on the mind of the Leafs as they host the Bruins tonight. 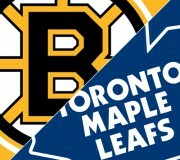 The Bruins handled the Leafs a couple weeks ago and I think Kessel and Co. should lay a smackdown on them. Go Leafs Go! 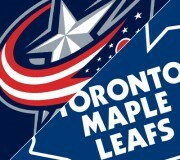 The Leafs take a trip to Columbus to take on the Blue Jackets. How about back-to-back hat tricks for Joffrey Lupul? What, too much to ask? Go Leafs Go! 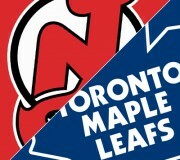 The Leafs are in New Jersey to take on the Devils. Martin Brodeur is back after 6 games off due to a shoulder injury. Great timing for the Leafs, eh? 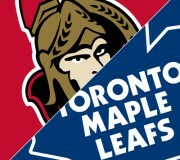 The Leafs take on the suddenly hot Sens tonight in Ottawa. 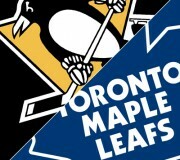 It’s too bad for them that the Leafs will give them a severe pounding. No Crosby, no Staal, and Fleury’s on the bench. The Leafs have to win. The Leafs hope to bounce back into the win column against the New York Rangers tonight, who will be playing at home for the first time this season. Tim Connoly will likely be in the lineup. And I predict Tyler Bozak will have a good game.